Lawrence A. Riehl focuses exclusively on litigation. He is a strong advocate for seriously injured clients and for defendants who have been accused of crimes. 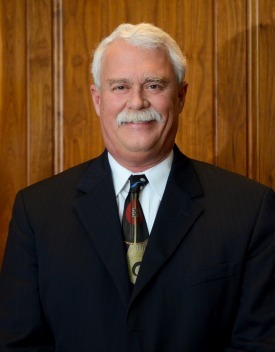 Lawrence has been assisting clients throughout central Ohio for more than 30 years. Shawn M. Riehl provides assertive representation of plaintiffs who have been injured because of the negligence of other persons or corporations. 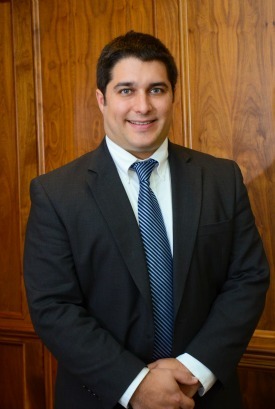 He advises his clients when settlement can result in a higher damages award and when trial is in their best interests. In all cases, he is focused on obtaining the best possible compensation. Additionally, Shawn Riehl represents those charged with traffic or criminal charges, and Ohio Lemon Law claims against automobile manufacturers.